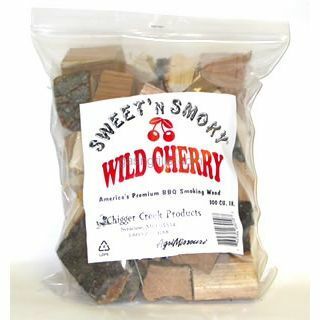 Wild Cherry wood chunks for adding smoke and flavor to your barbeque grill. 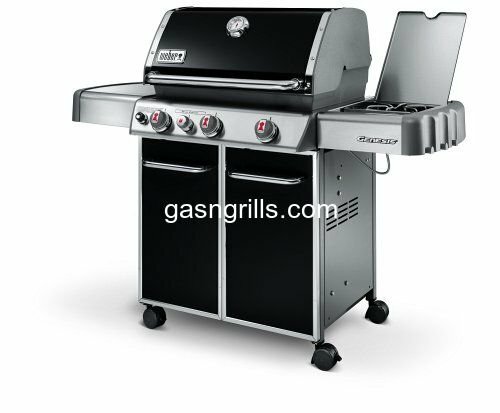 All smoking woods are chemical and additive free. A sweet, aromatic wood. 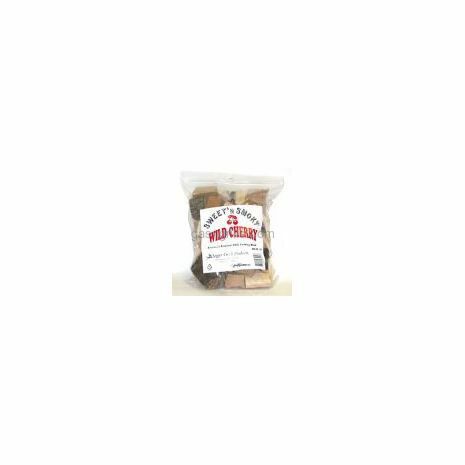 Try a lemon seasoning on poultry or fish for a special treat. Fast becoming a favorite for ribs..